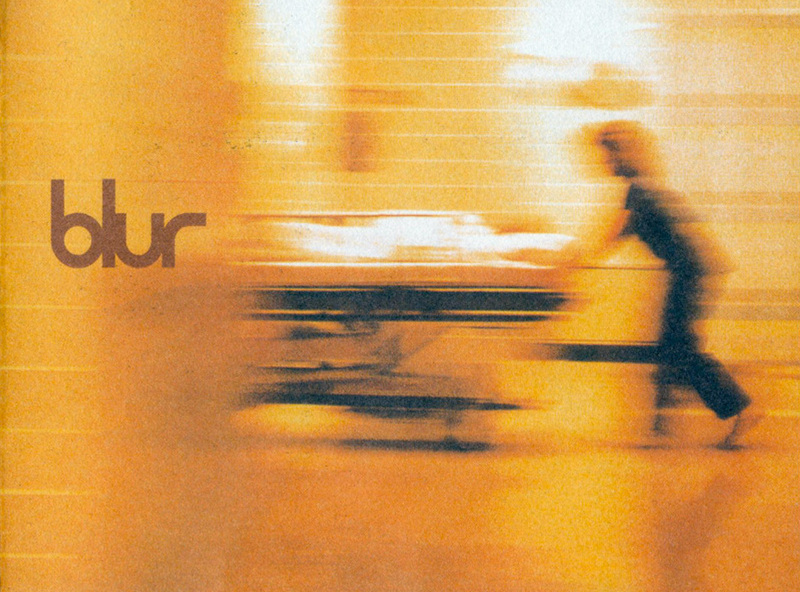 1997 saw Blur abandon English character song and look towards left-field American rock for inspiration. Recorded partly in Iceland, Britpop is shunned in favour of abstract experimentalism, abrasive guitars, held together with Damon Albarn’s instinctive knack for writing memorable tunes. The album features the band’s second UK number 1 single, “Beetlebum” and the casually anthemic “Song 2″, the latter finally acquiring Blur transatlantic success.